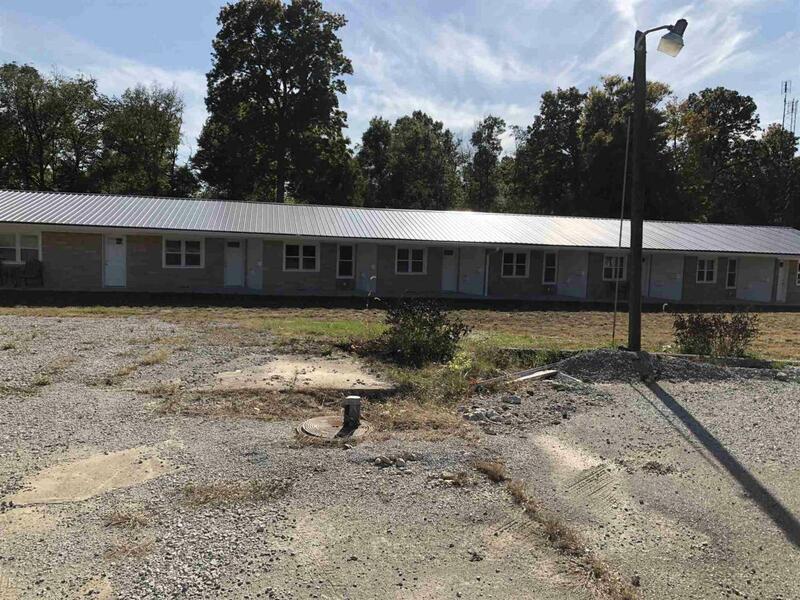 Great investment opportunity, on 10 acres! This property offers an apartment complex with 5 units and a 3-4 bedroom home. The apartments complex was just recently updated in 2017/2018. There are three 2 bedroom units and two 1 bedroom units. Both one bedroom units are on each end. All the two bedrooms are the same size, however one of the 1 bedroom units is about 15 Sq Ft larger than the other. All units are currently being rented. Each unit has it's own meter for heating and cooling and it's own water heater. 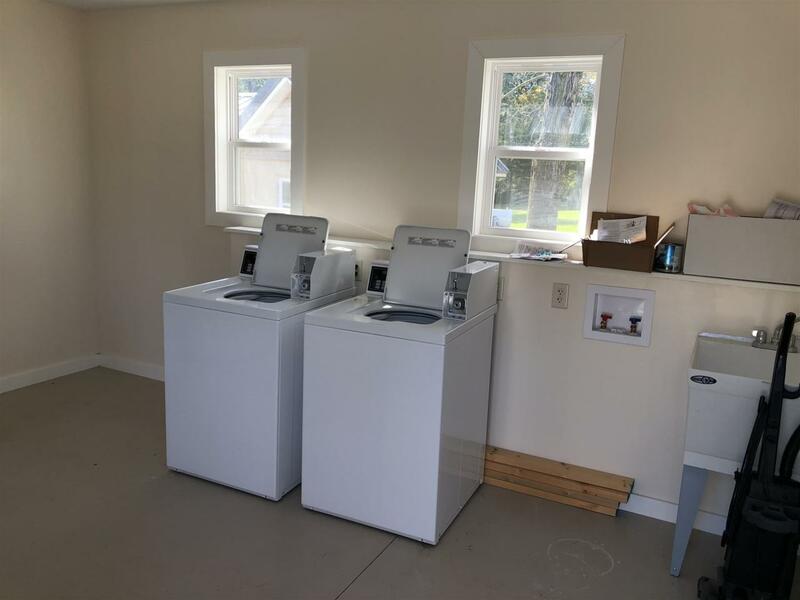 Separate from the units there is a building with coin operated washers and dryers. The house itself is 3,136 sq ft and is 3, possibly 4 bedrooms. It has an attached 2 car garage with lofted storage above! 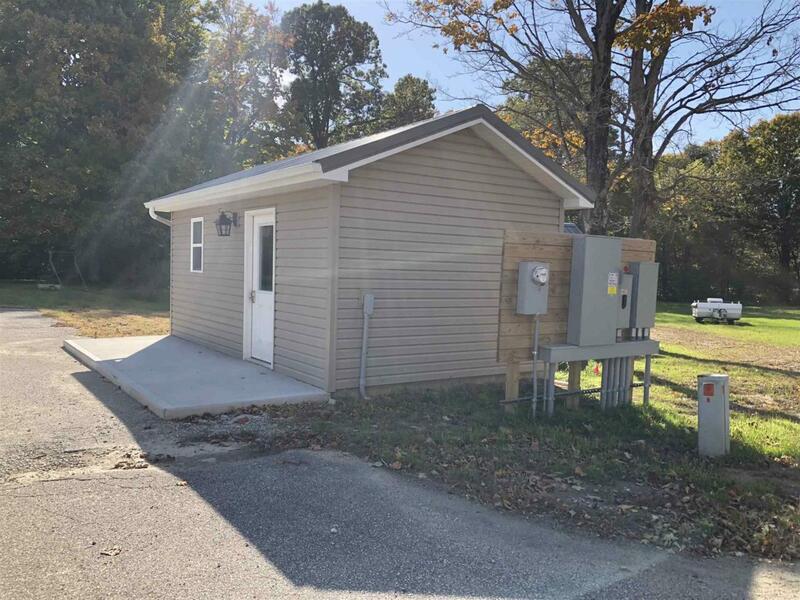 Plenty of room to roam in this home with two living areas, two bedrooms, two bathrooms and laundry all downstairs. Upstairs there are two more bedrooms another bathroom with an attached storage room! Listing courtesy of Audrie Randel of Terrell Realty Group, Llc.